Notes: Located near Mill Lane, built in 1408 by the Lawless family and inhabited by their descendants until 1763, the castle was left in ruins by a fire in 1783. 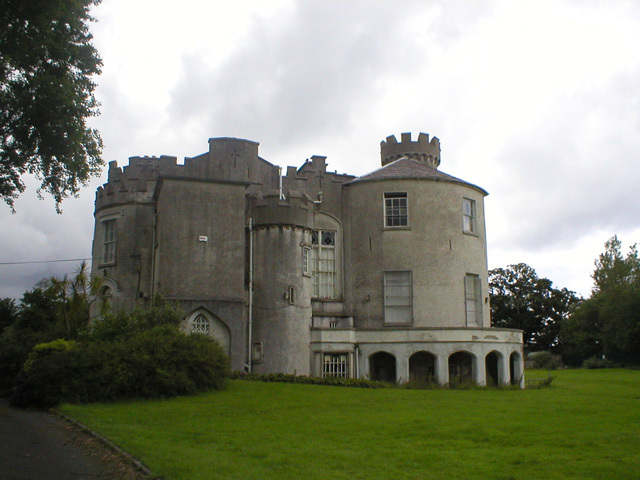 During the late 18th century, a mansion of the same name was rebuilt on extensive lands at the border of Shankill with County Wicklow. It was used as an open prison for juveniles between 1969 and 2002.